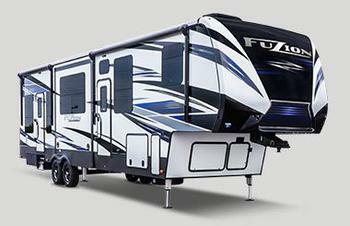 Keystone RV Company is recalling 83 model year 2018 Carbon, Fuzion, and Raptor triple axle toy haulers. The vehicles may have an incorrectly welded suspension equalizer that can result in the suspension's failure while traveling. If the suspension fails, the trailer's handling would be affected, increasing the risk of a crash. Keystone has notified owners, and dealers will replace the equalizer with a different one, free of charge. The recall began on October 20, 2017. Owners may contact Keystone customer service at 1-866-425-4369. Keystone's number for this recall is 17-305.